There is so many tinted moisturisers, bb creams, cc creams and other face products on the market that claim to do the job and bring your best skin to life. But hands down, Laura Mercier’s Tinted Moisturiser has been the best product I have ever tried. It is an absolute holy grail product for everyday and I do not say this lightly. 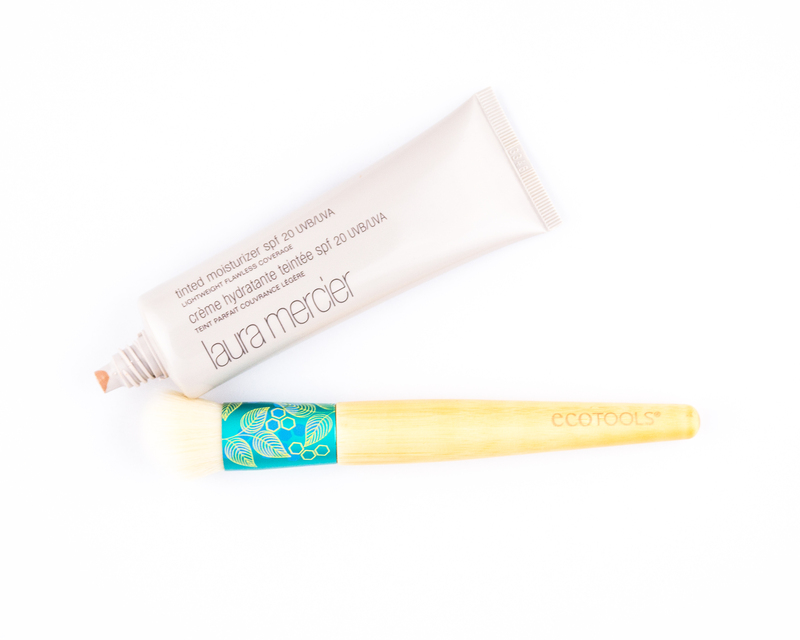 Laura Mercier caters for all skin types – dry or oily. Throughout the year, I have mostly normal to dry skin, so I opted for the normal Tinted Moisturiser, than the oil-free and illuminating tinted moisturisers that are available. Sometimes we have subtle unique features on our face that can be covered by normal foundations. So by using a tinted moisturiser, you can still see those features but with a more even skin tone. The purpose of any tinted moisturiser is to add health into the skin, while giving some coverage and evenness to the skin. It will hydrate the skin, while also giving a natural appearance to the face. Laura created this product to give skin a healthy no-makeup look with a soft hint of colour that evens and enhances without hiding the skin. This award-winning tinted moisturizer can be used in place of foundation for a natural appearance while adding a healthy glow to the complexion. The lightweight formula provides ideal protection from the sun’s harmful, damaging rays with broad spectrum SPF 20 sunscreen. Perfect for all skin types, including sensitive. It is non-comedogenic and dermatologically tested.It has been tested for allergies to minimize the risk of allergy and irritation, as well. There is nothing in this paragraph that I disagree with. I do not have acne prone skin, nor do I have any major problem areas on my face and this tinted moisturiser is a dream! ‘Sand’ is a one of the medium, warm shades with yellow undertones. 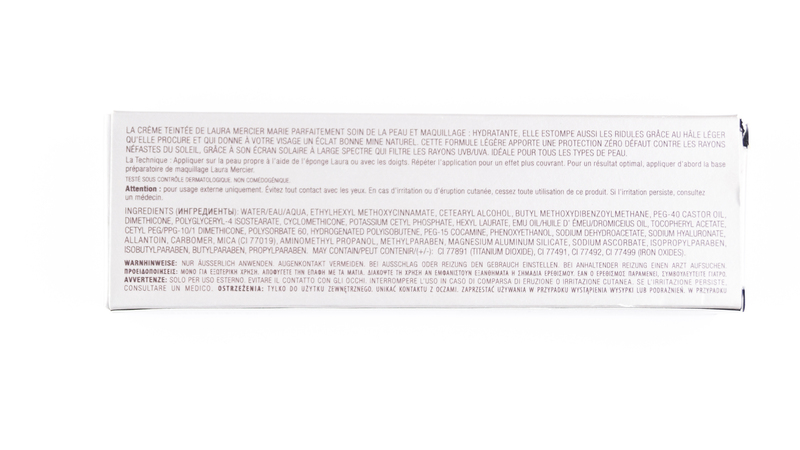 Most tinted moisturisers on the market has either a thick consistency or watery consistency. This one is somewhere in between. It provides the skin with the slightest dewy look with a sheer tint of colour, which I need towards the centre of my skin where it is lighter. This product is a perfect combination of what you skin needs – skincare and makeup. The formula is very lightweight and has SPF of 20 to protect your skin from the sun’s unforgiving rays. It feels very refreshing like a moisturiser when applied to the skin. It not only hydrates the skin, it also blurs out your fine and dry lines and it will remain that way throughout the day. It blends very nicely onto the skin, either with a brush or with your hands and is not tacky, sticky or patchy. I have used this tinted moisturiser for a few months now and I can 100% confirm my undying love for this product. Most of the time, I just want to wear a face product that isn’t too much for a normal day, such as attending lectures or just going to grab some lunch with some friends. And sometimes, foundation is just too much on the face to wear. This item covers my blemishes that I have around my forehead and cheeks, the redness around my nose and chin and other small imperfections. It has a light-medium buildable coverage, while being able to reduce the look of my pores and dry patches on the centre of my face. 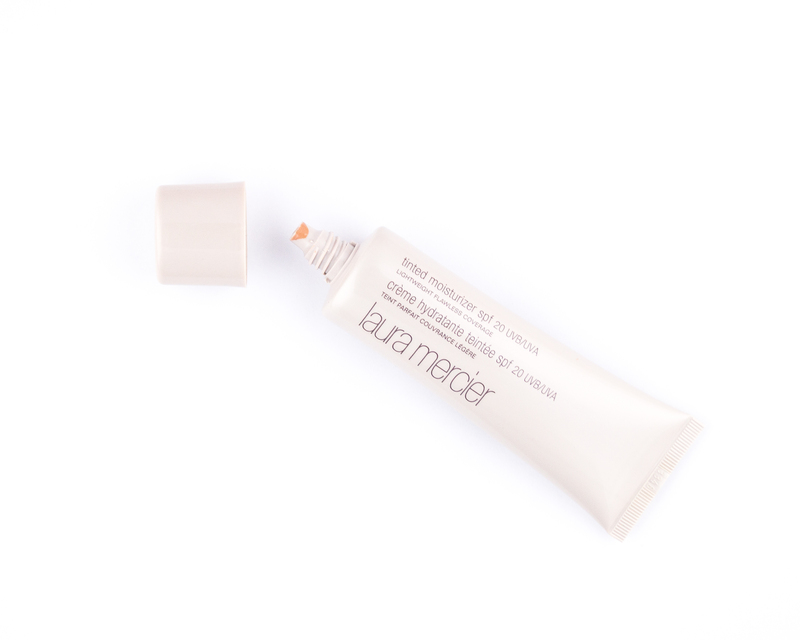 This product is incredibly blendable, smooth, and well… perfection in a tube. There are a few main ways you can apply this product on your face – either with a brush, sponge or with your hands. I personally don’t mind any way. But you will have to note that by using a brush or sponge, you will take away some of the coverage offered by the tinted moisturiser. Ideally, you would apply this like a moisturiser and cover it all over your face and slightly down your neck. If you need a little more coverage, you can easily use a concealer on areas that you need to cover and still maintain a natural look. But for those who like to cover their darkest secrets to the utmost ends of the earth, this product may not be your cup of tea. …place a small amount of Tinted Moisturizer on the back of your hand and pickup formula with the narrow end of an egg-shaped sponge or clean fingertips. Apply to the face working on one area at a time. Laura recommends starting at the outer portion of the face and working inwards toward the nose. Avoid excess application around the contours of the face. Blend well. Repeat application until desired coverage is achieved. 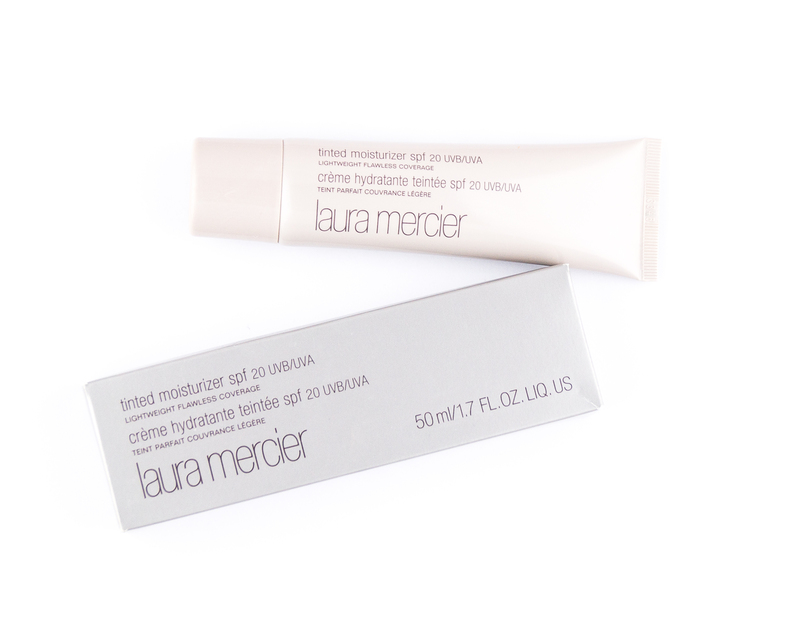 The Laura Mercier Tinted Moisturiser is just a beautiful product! It does the job and more! It cannot get a enough of it! Though it is a little pricy being at $50 a tube, it is still something you need to try. The price really does justice the means of this product. It will provide you hydrated skin while also evening out your complexion and providing a light to medium coverage. It will erase dry patches, fine lines and blemishes from your face. Highly recommend for everyday! Thanks for the detailed review, I need to go check this out now! It’s definitely a must have for me!